This type of property could be described as a new genre in the market — homes that are newly completed and handed over by the developer. Ready property could actually mean either older homes that may have changed hands a few times in the secondary market or just-completed off-plan properties. With current market trends, it makes sense to create a clear distinction. “Available, brand-new unlived-in property, which didn’t really exist before, with accessible payment terms, holds the main draw for today’s buyers, over and above off-plan, which they would have to wait years [to be completed], and secondary market property, which is showing its age,” remarks Richard Paul, head of professional services and consultancy Middle East, strategic consultancy, at Savills Dubai. Paul further notes that the majority of off-plan properties being sold are “sub Dh1.5 million, therefore, predominately apartments, providing perceived value in such areas as Dubai South, Jumeirah Village Circle and developments in Dubailand”. John Stevens, managing director of Asteco, reckons that the gap between the secondary market and off-plan sales was narrowing, mainly due to the decline of new project launches last year compared to 2017. 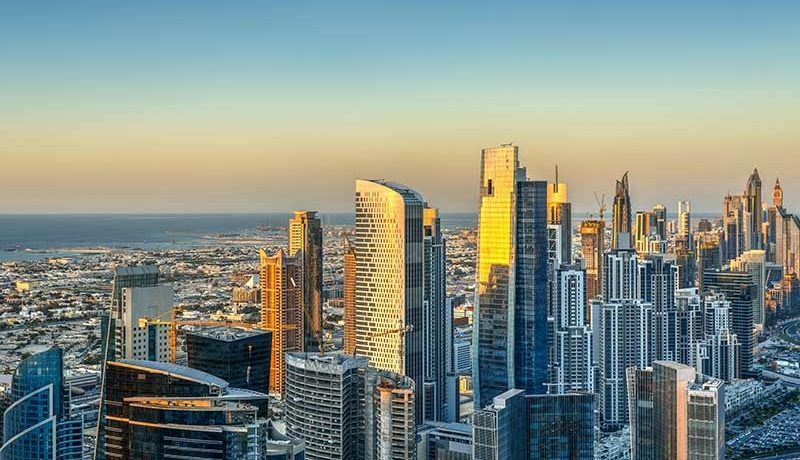 “The steady decline in sales prices for completed projects has increased affordability, and hence opened the market to a wider investor pool, and facilitated a rise in end-user and first-time buyers,” explains Stevens, pointing to the Dubai Land Department announcing that there were 9,500 first-time buyers between January and August last year. However, Paul doesn’t see pricing as the ultimate way for developers to sell property they have just completed. Rather, many developers are looking at how to employ different types of payment plans and financial incentives. 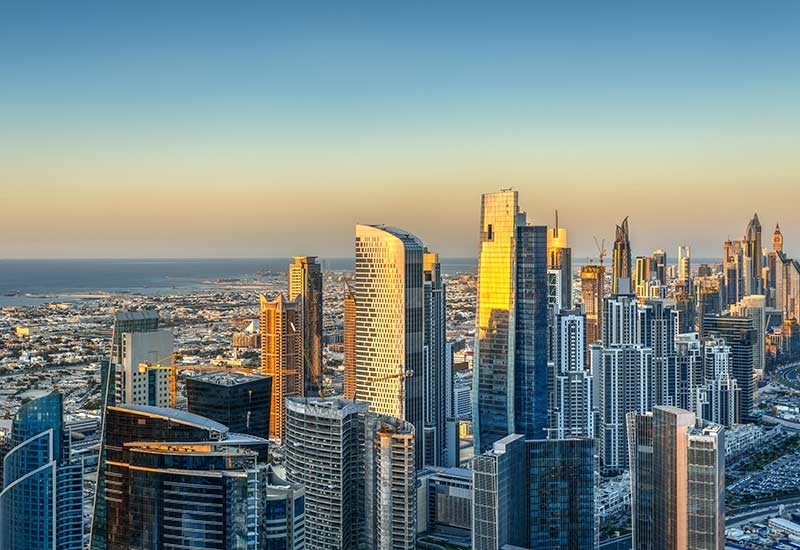 Stevens believes the increase in ready property buys could be attributed to a change of mind-set in the emirate, as residents weigh the options to understand the benefits of owning property versus renting. Paul reckons that playing with LTVs couldn’t ignite longstanding demand, and would assist the market in any case only marginally in the short term. “Banks and lenders are continuously calculating their risk, and a more favourable LTV level would increase their risk profile,” he points out. Rent-to-own schemes have also been talked about as an option, however, the concept has not gone mainstream yet, and in reality it currently has been replaced by long-term payment plans, lasting up to seven years, according to Stevens. “In time, and especially with the ongoing commitment of the government to stimulate the market and drive the economy through smart technology, more and more of these schemes and concepts will be introduced to the market,” he says. One new concept Asteco introduced in the leasehold space is “direct debit” for rental payments. “So far every landlord we have presented the opportunity to has agreed to offer 12 instalments for those paying under direct debit,” says Stevens. Paul reckons the opportunities for investors to lease out newly built property is good, thanks to tenants leaving older developments for new, gleaming villa and apartment schemes, which require less maintenance, are more reliable and have lower utility costs. “It’s less hassle. While anyone wanting to sell or lease secondary or older property stock, some of which are now approaching 15 years old, have to spend some money on them to renovate, renew and effectively compete with the newer schemes,” he says. “Some secondary market properties are selling and there are some good deals to be had, but most owners feel it isn’t worth selling in the current climate, so they are sticking to leasing for now,” Paul adds. The big question in everyone’s mind, however, is what will happen to all the supply being delivered for 2020. A residential developer’s approach in 2019 would be to carry out the necessary due diligence, employing firms like Savills to advise accurately on market conditions, and uncover where opportunities lay to reduce current and future stock, according to Paul. “Understanding the market is crucial to the success or failure of a launch and developers are taking this approach much more seriously now,” he emphasises. “What doesn’t help are announcements of yet more new projects on top of the current supply. Some of the releases are almost concept schemes to test investor appetite. The effect it has is not favourable; investors become worried that a competing development may be coming up next to the one they want to buy in, and then refrain from buying completely,” Paul points out. Well-priced and well-positioned property is still selling with buyers coming from the GCC, mainly UAE domestic money, followed by India, Pakistan and the UK. “It is about correctly priced product that investors and occupiers see value in and desire,” Paul says. Asteco, meanwhile, believes that this year will follow a similar trend as the previous one, in light of regional and global economic headwinds, as well as the current and expected oversupply in the market.